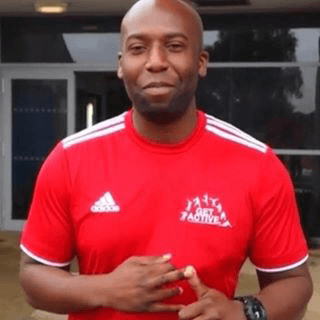 Hi, I’m Shaun, Director of Get Active Sports. We got our ROI in 6 WEEKS!!! 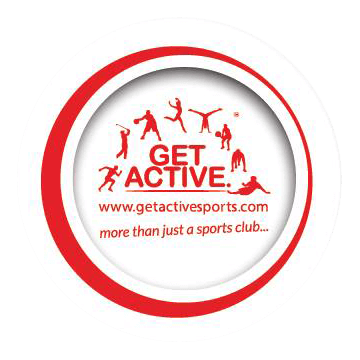 Get Active Sports is an energetic sports company dedicated to providing schools in the south of England with a range of exciting and engaging curricular activities. Our aim is to nurture and develop children’s natural sporting abilities as well as to introduce them to the world of sports. Get Active delivers a multitude of sports to over 10,000 children aged from 4 – 12 in over 80 schools per week. We purchased 24 Cobra’s back in 2013 – so almost 4 years ago and it’s still going strong, being used a lot. 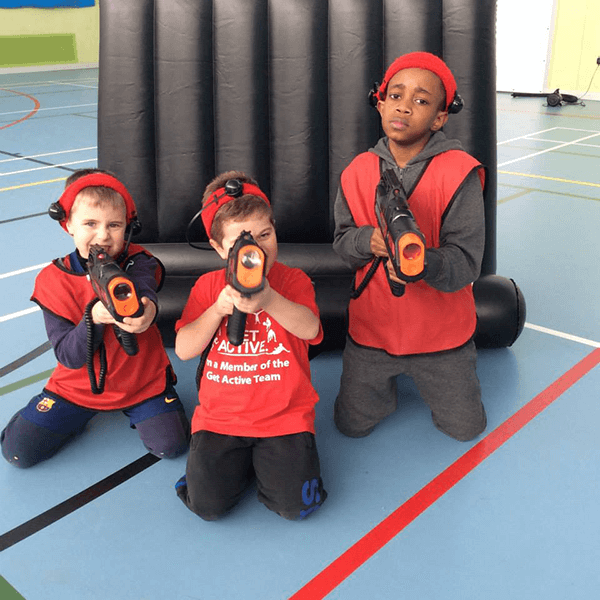 We actually Hired laser tag first before purchasing and it was really successful for our holiday camps. We then decided rather than keep hiring it that it would be best if we invested in our own, that way, Then we would be free to do more with it so If we wanted to do it for an afterschool club then we could use the equipment we’ve got rather than be limited to when we had hired. Before we purchased the equipment, We weren’t 100% sure on how it would go, what kind of support we would get, the access to support, where we would get the equipment from and how we would even execute it. Our biggest fear was buying it and not using it. So we were really surprised with the first 6 weeks we operated with it and we got our ROI back and broke even! We chose to go with the Battlefield sports equipment over other suppliers because of the support David offered and could continue to offer post purchase. We are very busy so it is important for us that repairs are done externally and support was accessible quickly as well as training for the staff teams. Getting Support from David throughout the past 4 years has been great – if there was any broken guns, he was on whatsapp so very accessible, and it was impressive how accessible he was. Pretty much we would bring the equipment down the next day or whenever was most convenient for us and he would get it sorted quickly for us. Our biggest surprise!! We got our ROI back in 6 weeks! We purchased in May then had the training with David at his site in Oxford. We then implemented it ready for our summer holiday programme and that was probably one of our biggest ones, we ended up being fully booked, at every site, with and it still gets booked up now – 4 years later! Also I was surprised by the range of games you can play. There’s so much room for growth. There’s so much we can do and grow into, this was one of the main things that impressed me is that this little gun does so much!! The kids love it, they want to do it again and again. We are now looking at making laser tag available at the sites for the whole day because the kids love it so much. I’d definitely recommend David and Battlefield Sports equipment to anyone starting up, the service has been great. If there have been any problems, they have been dealt with pretty quickly. David and the team are very supportive and are only a phone call away, even when he was on holiday he called me back from another country – that’s how supportive he his. The office team are great too, I’ve popped in and had a chat with them and it has always been very productive, so I feel very supported and happy as we cover 80 different locations so having that is important to us. We are really pleased it’s been used a lot!! It was one of our concerns before we purchased but it’s in use all the time. The robustness of the cobra is really good and perfect for going into schools and The levels of games you can play, every time you use it, you can do a different game. We’ve found the laser tag has added a new dimension to the business. Corporates are now booking with us because of the laser tag and now we incorporate that with other activities to make a full day of it. Birthday Parties are popular which were a nice surprise and we really enjoy the fetes which are really popular but allow us to showcase what we do and promote the business. There is so much growth potential and to expand things further even into zombie themed events. The Growth plans for the company this year are exciting, we have heavily invested into franchising the business so there will be more ‘Get Active Sports” in schools soon! We are Definitely happy we invested into Battlefield Sports equipment and are happy with the service from David and the team. It definitely delivered and we got what we needed and more.